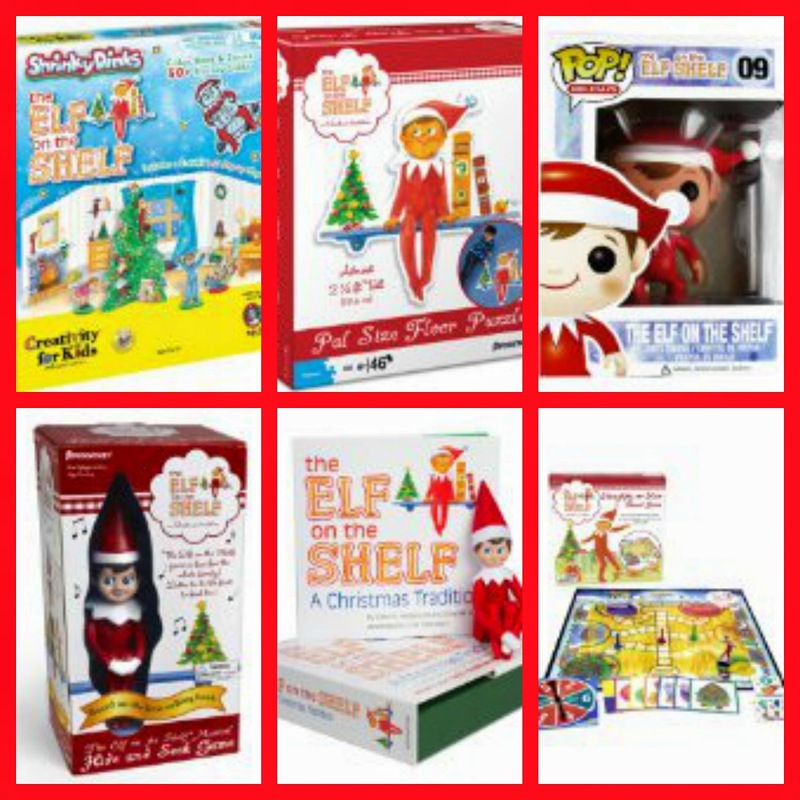 Cheap Mama Chick: Discounted Elf on the Shelf Gift Ideas (40% off or more)! Discounted Elf on the Shelf Gift Ideas (40% off or more)! Does your Elf on the Shelf come bearing a gift on his return? Here's some fun (discounted) ideas!